The inkjet gold/silver film has high definitions. The instant drying performance will help you to improve your working efficiency. Made of PET material, this item is suitable for dye and pigment ink. This product has good resistance to humidity. Therefore, it can be used for windows display, indoor portraying, photo salon, as well as the reproduction of antique. The product can be provided with self-adhesive backside. Generally, with less bubble generated, the application of the inkjet gold/silver film is much easier. Leading the development of the industry for seven years, we are capable of providing the product in many series, gold, silver, silky, frosted, glossy, matte, etc. We are sure you can find the right product from us to create the signs, label and stickers with your own characteristic. Moreover, with the product of gold and silver series, you can directly print the content onto the metallic sheet for invitations, newsletters, certificate, and more. 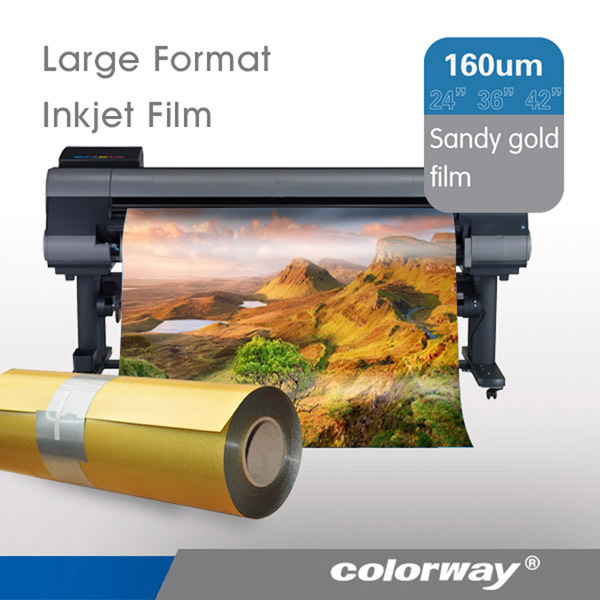 The inkjet gold/silver film can be manufactured with a wide range of widths from 24" to 60". 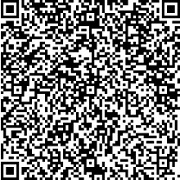 We will recommend the most suitable product for you with competitive price when we receive the phone call from you. We are looking forward to the cooperation with you. 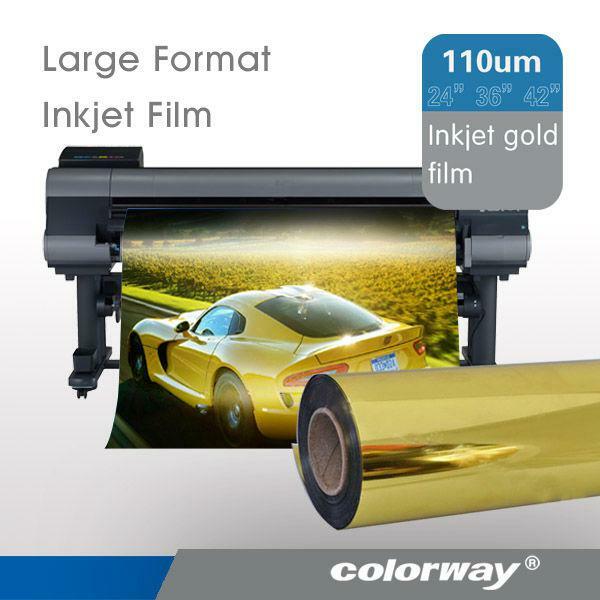 The inkjet printable gold polyester film is made of amber polyester. With one side treated with corona, the other side with gold metallics, this product can be widely used for packaging, lamination, decoration, and industrial application. Uses Business cards, certificates, invitations, etc. Compatible with most of inkjet printers, this inkjet printable sandy gold polyester film is applicable for window display, indoor portraying, prom dresses, cosmetics, electrical appliance, automobiles, person portraying, drinking, direction sign, etc. Uses Business cards, certificates, invitations, and some others. 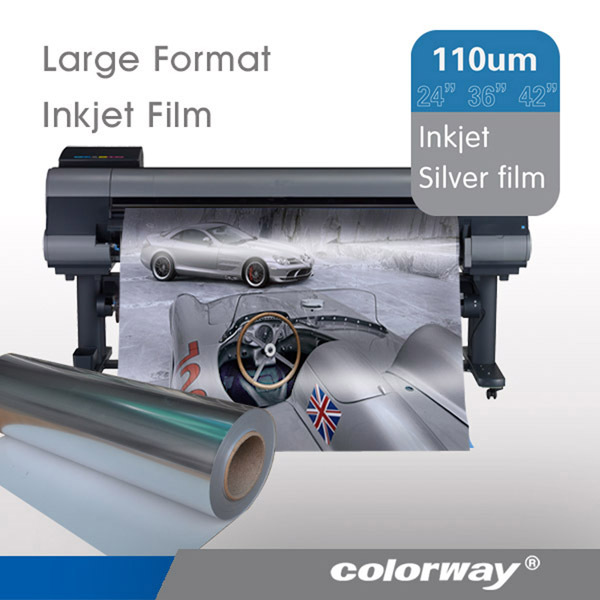 The inkjet printable silver polyester film is made of PET material. The glossy finish in silver color makes it suitable to be used as the ornament for clothing and textile, such as the metallic yarn, glitter powder, sequin, spangle, and some others. 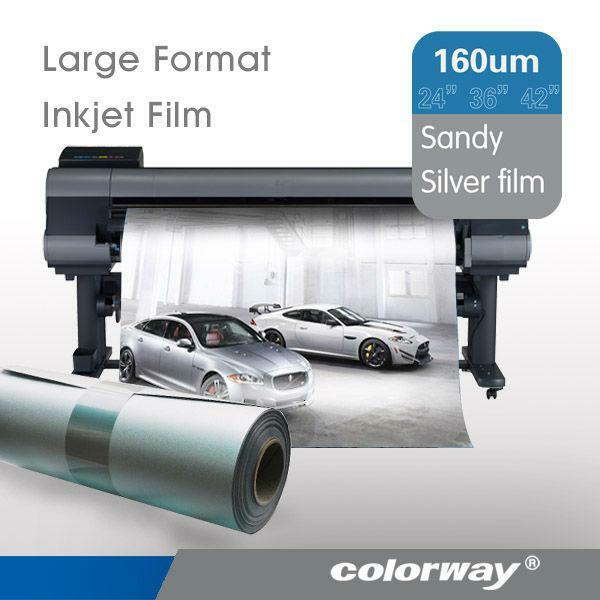 Both dye and pigment ink can be used for the printing on this inkjet printable sandy silver polyester film. This product is generally applied to window display, indoor portraying, photo salon, reproduction of antique, as well as the exhibition of high-grade commodities. Uses Silver signs, labels, and stickers.